Trodat's self-inking Teacher Stamps are one of the best educational tools available for classroom use, at home or for anyone who works with children. They are perfect for motivation and encouraging pupils or children, enabling you to reward their effort and achievement. This stamp features a green tick which is an essential marking tool for any teacher. 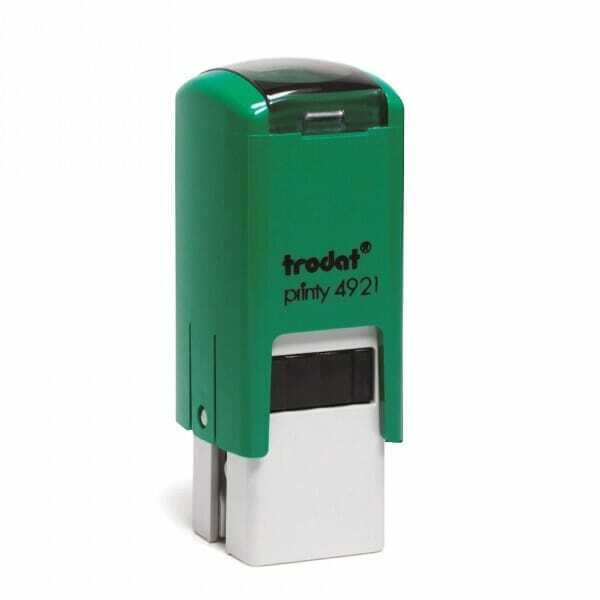 This stamp is Trodat's Printy 4921 which is a self-inking stamp with a built-in ink pad, so there is no need for a separate ink pad. Customer evaluation for "Teacher Marking Stamp - Green Tick"